Apollo Limited. I make quite a few kilometers per week on this machine. Pic has gone trough some in camera filters and some editing in PS. 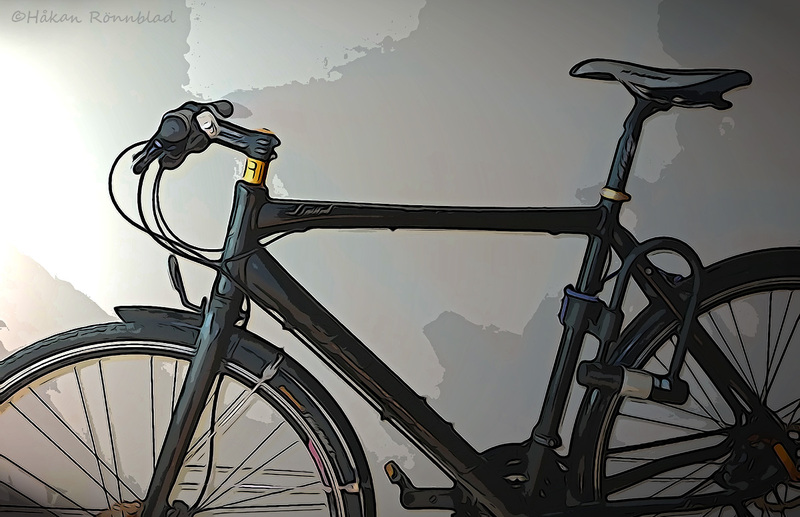 This entry was posted in photography, Sweden and tagged Apollo Limited, between jobs, bicycle, biking, Gothenburg, Håkan Rönnblad, jobb, transport, travel, Work. Bookmark the permalink.